Drew and Schmitty visit The Freehouse! The guys talk with brewers Matt & Alex about all things beer & food at The Freehouse. Daniel Mays from Stinson Wine Beer & Spirits drops by to preview their 5th Anniversary & the first Sunday of legal liquor sales in Minnesota. Finally, Mark Opdahl drops in to preview the St. Paul Summer Beer Fest. 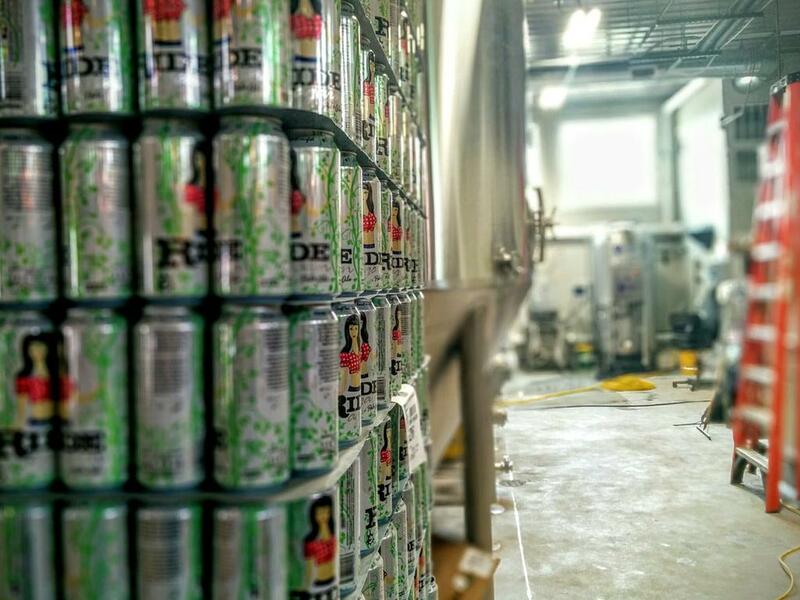 Win a pair of tickets to St. Paul Summer Beer Fest & a 4-pack or crowlers from The Freehouse. Throw out a create or funny tweet & tag @MN_BeerCast, @FreehouseMpls, and @STPbeerfest! This entry was posted in Episodes and tagged Beer fest, Beerfest, Chop Liver Craft Beer Fests, st. paul, The Freehouse on June 5, 2017 by Andrew Schmitt. 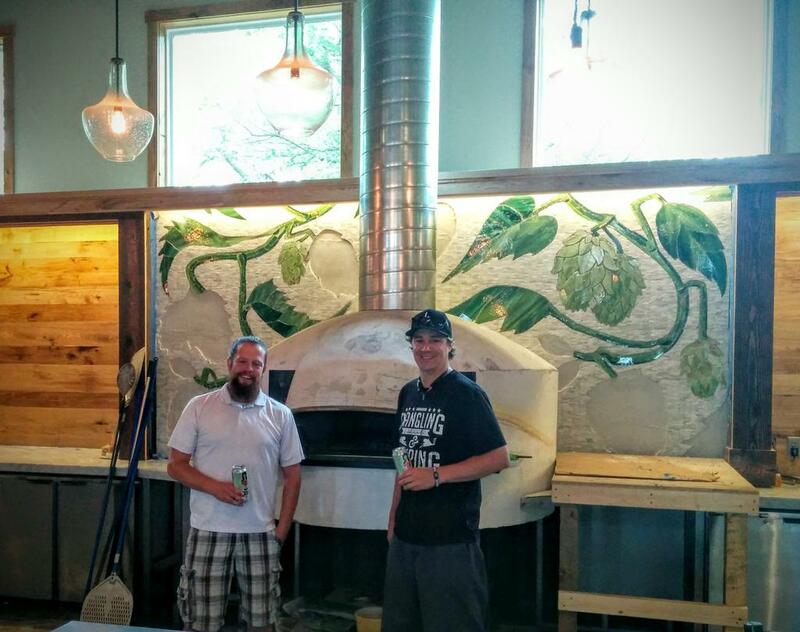 Drew and Schmitty take the show to the beautiful new Enki Brewing taproom and production brewery. Enki owner John Hayes joins the show along with Rep Jim Nash to talk about the business and politics of beer. Head Brewer Jason Davis explains what it is like to move an entire brewery. Mark Opdahl from Chop Liver and Lawyer Extraordinaire Jeff O’Brien round out this latest Minnesota BeerCast a legal segment and a Sioux Falls Craft Beer Expo collab brew supporting JY6 Foundation’s mission to end Leukemia and pediatric cancer. This entry was posted in Episodes and tagged Chop Liver Craft Beer Fests, Enki Brewing, Live Show on October 20, 2016 by Andrew Schmitt. In this Halloween edition of the #MNBeerCast Andrew and Schmitty talk to Ryan from Odell Brewing about some upcoming events as well as the their new canning line. Certified Cicerone® Dan Parker joins the fun as we discuss Candy and beer. Mark from Chop Liver talks about their upcoming Sioux Falls Craft Beer Expo and the South Dakota beer culture. The show wraps with Jamie from Northbound Smokehouse and Brewpub. Jamie gives details on their Diners Drive ins and Dives viewing party, and he shares what it was like to take a ride to “Flavor Town” with Guy Fieri. 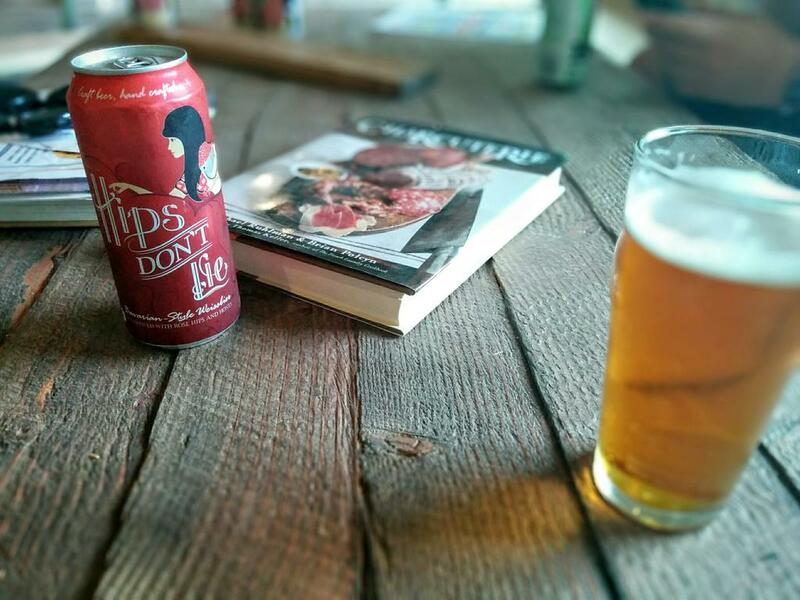 This entry was posted in Episodes and tagged Chop Liver Craft Beer Fests, Dan Parker, Northbound Smokehouse and Brewpub, Odell Brewing on October 30, 2015 by Andrew Schmitt. This week on the Minnesota BeerCast Andrew & Schmitty are joined in-studio by Jon Messier from Lucid Brewing, and Schmitty travels to Lucette Brewing in Menomonie, Wisconsin. Jon updates listeners on Lucid’s latest developments including the acquisition of American Sky Beer Company. Then, Schmitty and Mark Opdahl from Chop Liver Craft Beer Fests visit with Mike Wilson at Lucette Brewery. 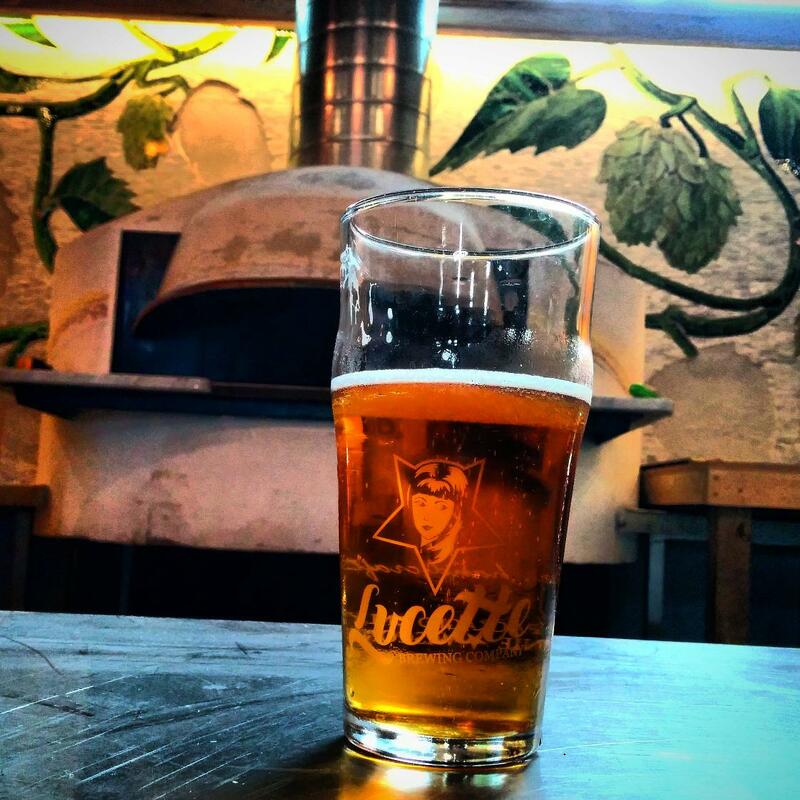 They cover everything from controlled growth, to drinking local, to the Kitchen and brewery expansion at Lucette. 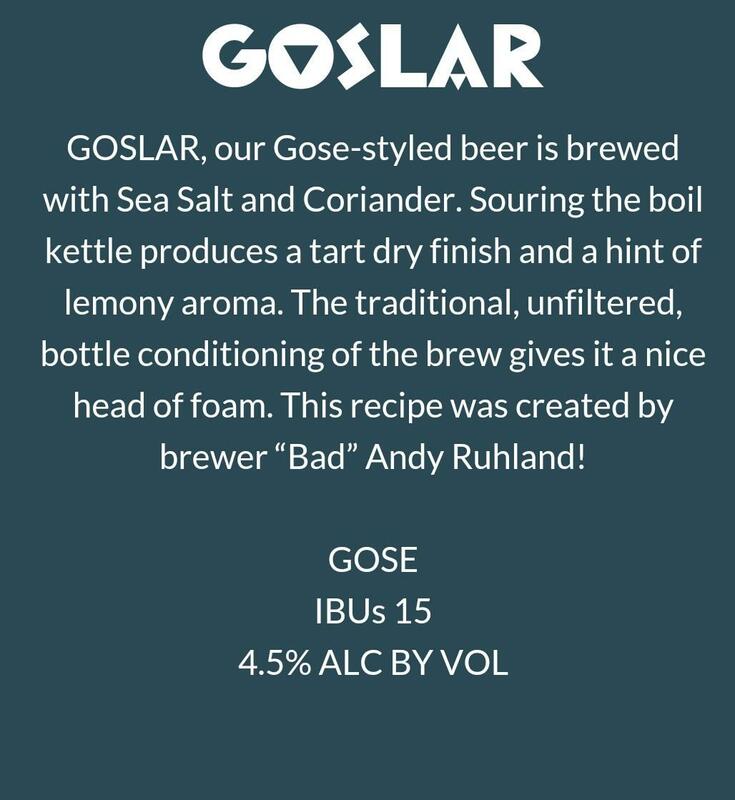 This entry was posted in Episodes and tagged Chop Liver Craft Beer Fests, Drink Local, Gose, Lucette Brewing, Lucid Brewing, Wisconsin on July 7, 2015 by Andrew Schmitt.